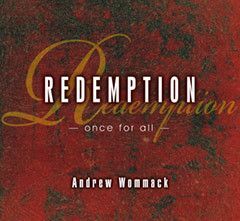 In this message, Andrew teaches exactly what Jesus purchased through His sacrifice. 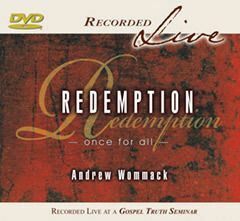 However, even though the purchase price was paid, complete redemption has not yet been manifest. You need to understand this. The sins of the entire world cannot be compared to the price that Jesus paid for them. It's not just what He suffered in body and soul; it's what He became. That is the key to your redemption. 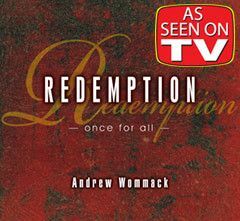 Most Christians believe they have been redeemed from the curse of the Law. Yet, they are still trying to get God to respond to them based on their performance. Why?